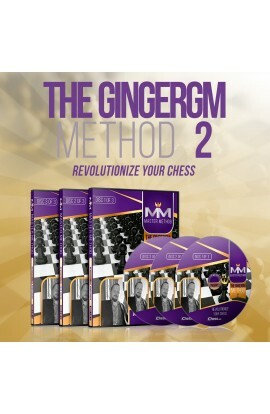 MASTER METHOD - The GingerGM Method II – GM Simon Williams - Over 15 hours of Content! MASTER METHOD - The Lenderman Method II – GM Alex Lenderman - Over 15 hours of Content! MASTER METHOD - The Naiditsch Method 2 – GM Arkadij Naiditsch - Over 15 hours of Content! 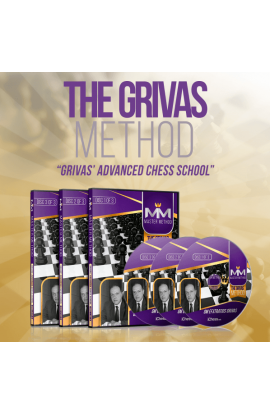 MASTER METHOD - The Grivas Method – GM Efstratios Grivas - Over 15 hours of Content! MASTER METHOD - The Bryan Smith Method 2 – GM Bryan Smith - Over 14 hours of Content! MASTER METHOD - The Nigel Method – GM Nigel Short - Over 15 hours of Content! MASTER METHOD - The Delorme Method – GM Axel Delorme - Over 15 hours of Content! 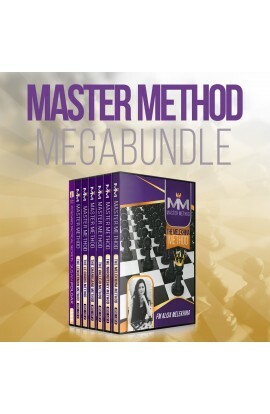 MASTER METHOD - The Marin Method – GM Mihail Marin - Over 15 hours of Content! 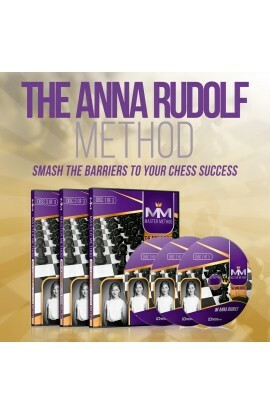 MASTER METHOD - The Anna Rudolf Method – IM Anna Rudolf - Over 15 hours of Content! 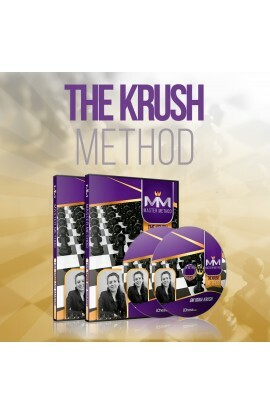 MASTER METHOD - The Krush Method – GM Irina Krush - Over 7 hours of Content! 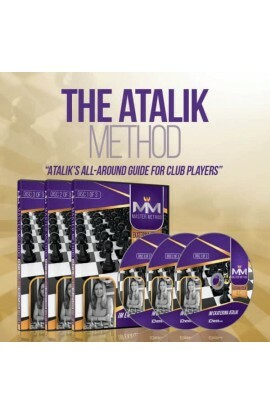 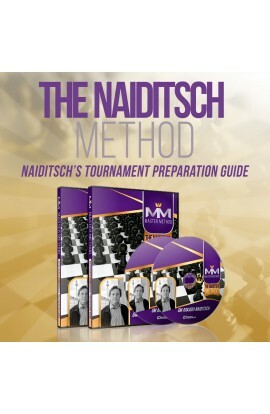 MASTER METHOD - The Naiditsch Method – GM Arkadij Naiditsch - Over 13 hours of Content! 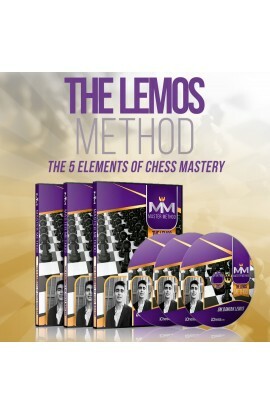 MASTER METHOD - The Lemos Method – GM Damian Lemos - Over 15 hours of Content! 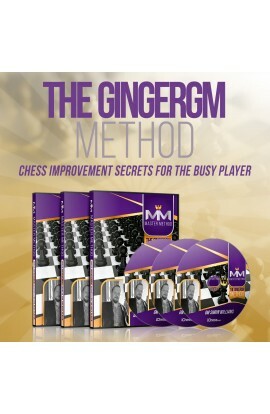 MASTER METHOD - The GingerGM Method – GM Simon Williams - Over 15 hours of Content! MASTER METHOD - The Kosintseva Method – GM Nadya Kosintseva - Over 15 hours of Content! MASTER METHOD - The Sokolov Method – GM Ivan Sokolov - Over 15 hours of Content! 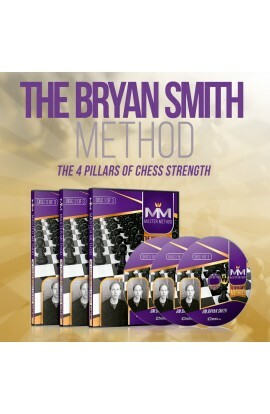 MASTER METHOD - The Bryan Smith Method – GM Bryan Smith - Over 14 hours of Content! MASTER METHOD - The Shankland Method 2 – GM Sam Shankland - Over 15 hours of Content! 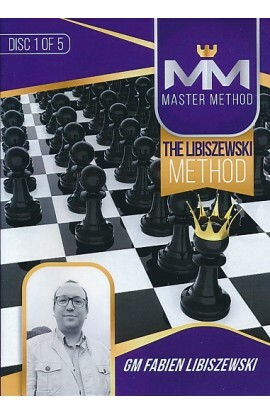 MASTER METHOD - The Naroditsky Method 2 – GM Daniel Naroditsky - Over 15 hours of Content! 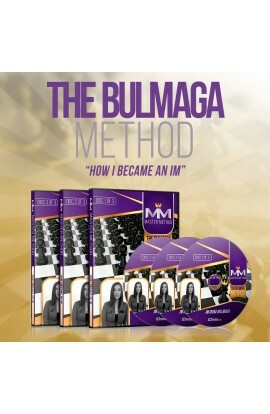 MASTER METHOD - The Balogh Method – GM Csaba Balogh - Over 15 hours of Content! 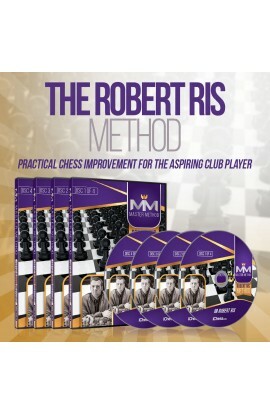 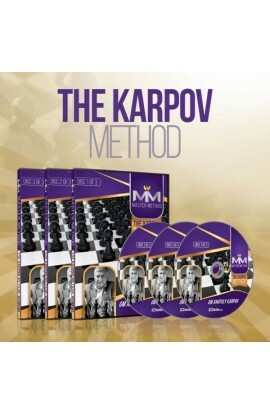 MASTER METHOD - The Naroditsky Method – GM Daniel Naroditsky - Over 15 hours of Content! 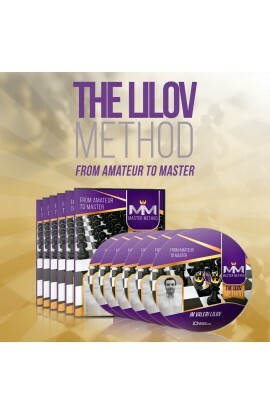 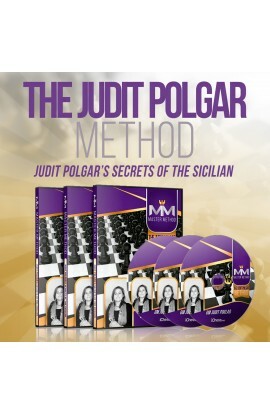 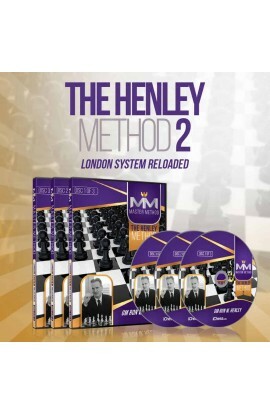 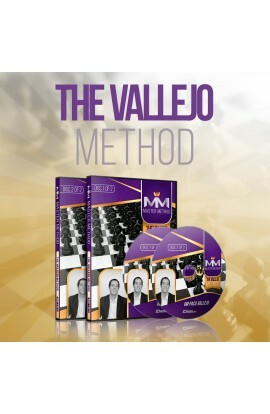 MASTER METHOD - The Vallejo Method – GM Paco Vallejo - Over 9 hours of Content! 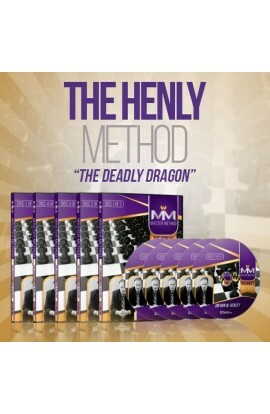 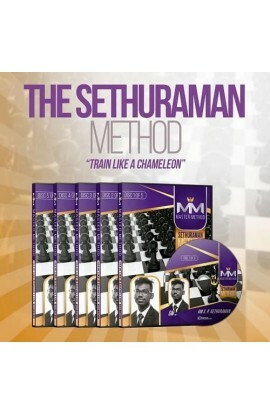 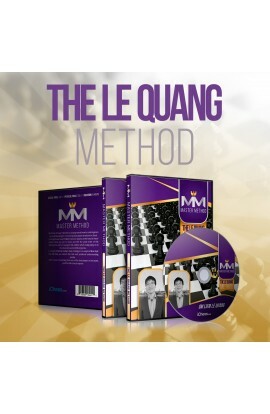 MASTER METHOD - The Le Quang Method – GM Liem Le Quang - Over 5 hours of Content! 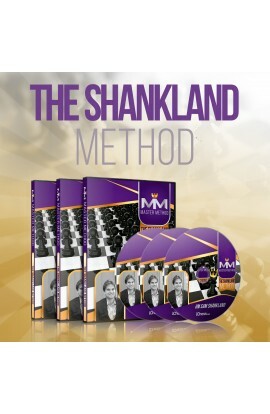 MASTER METHOD - The Shankland Method – GM Sam Shankland - Over 15 hours of Content!